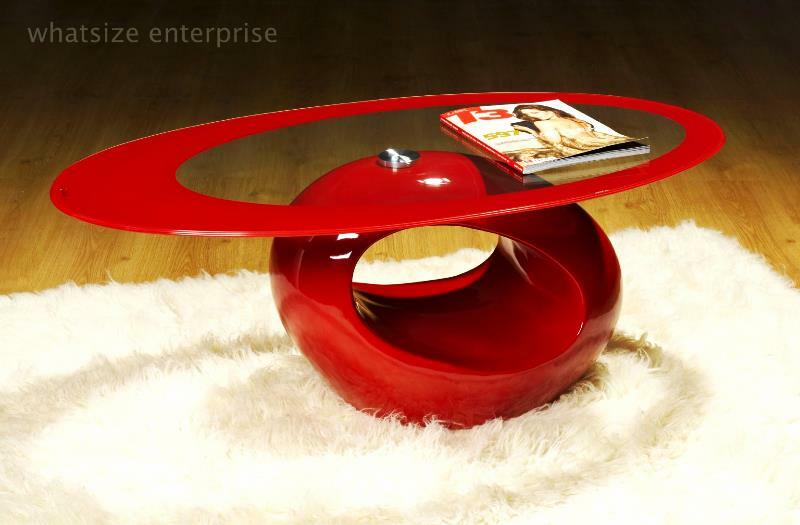 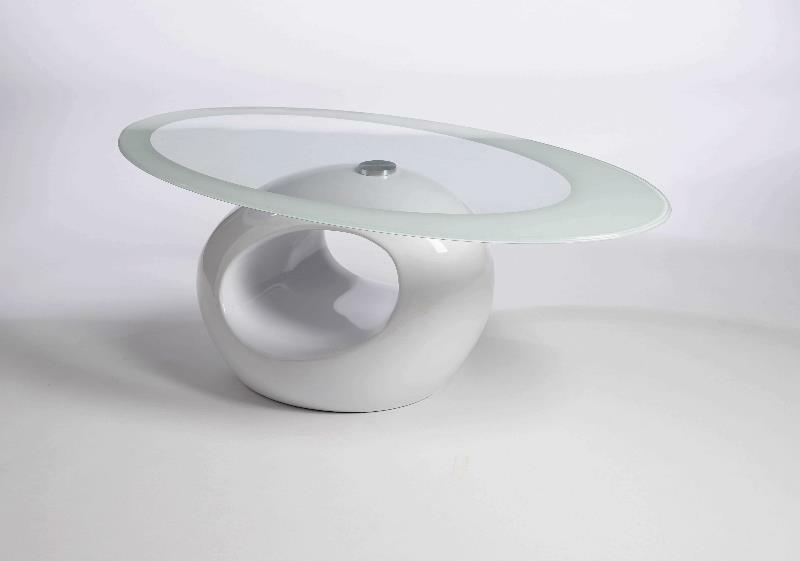 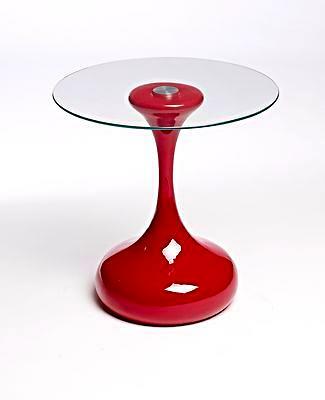 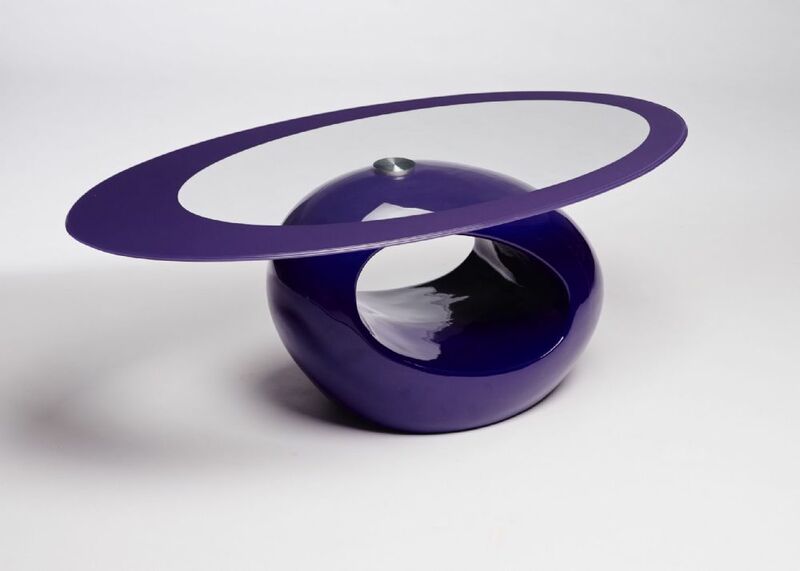 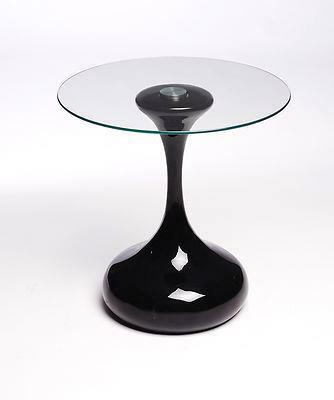 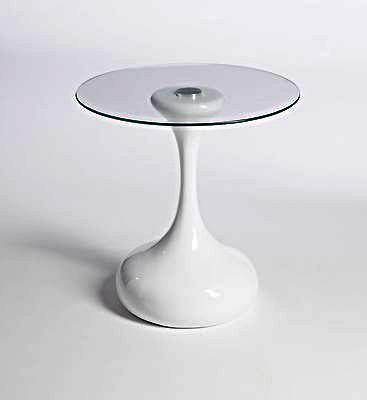 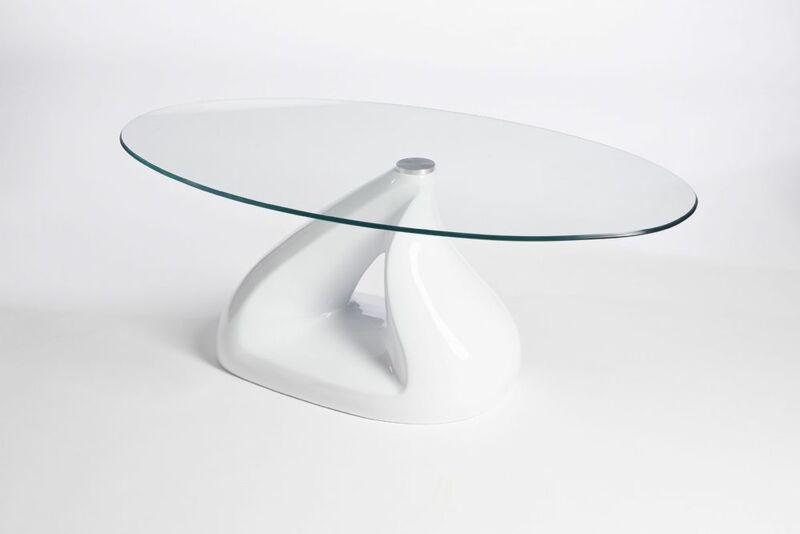 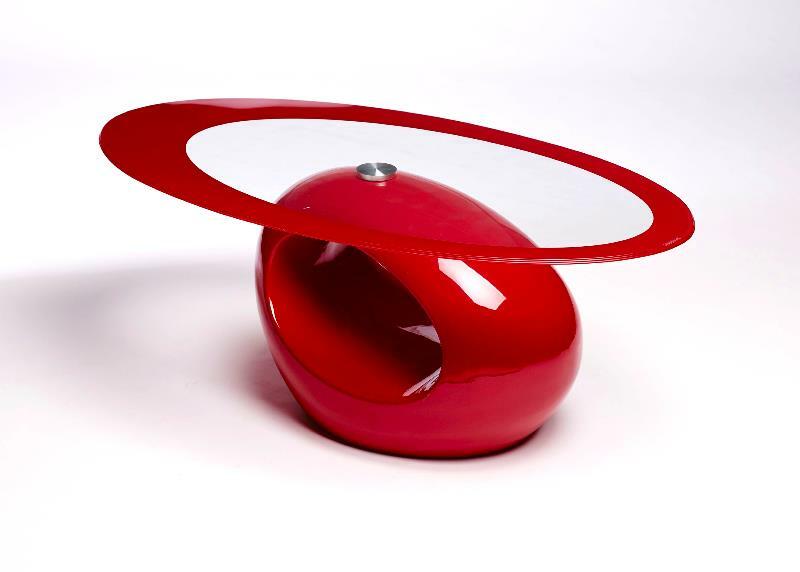 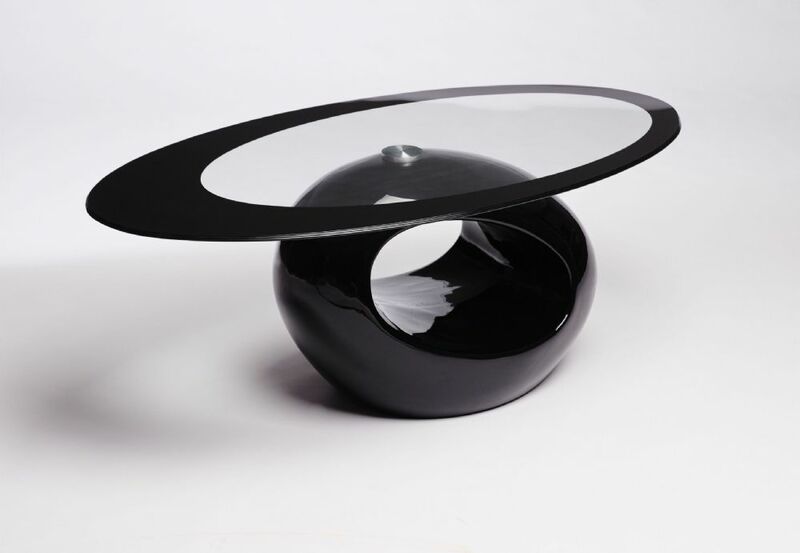 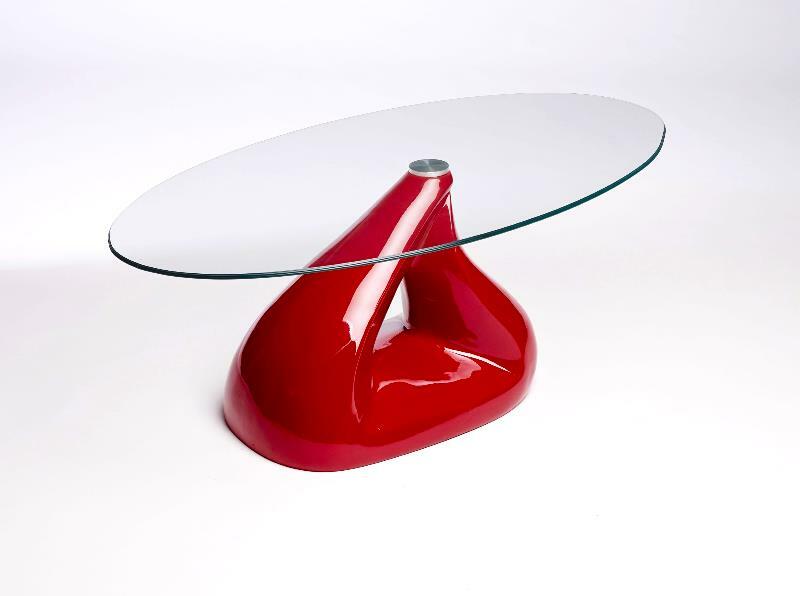 ​​​​​A unique contemporary designed retro oval glass coffee table. 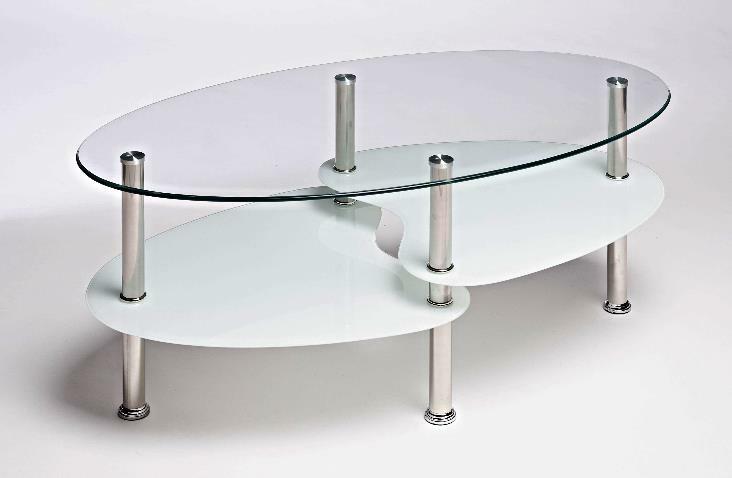 This coffee table will be a stunning additional to any home or living space. 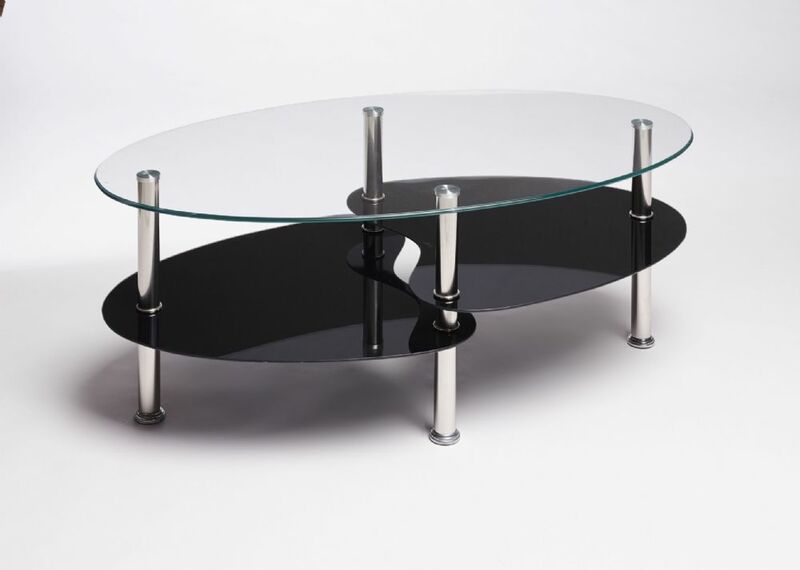 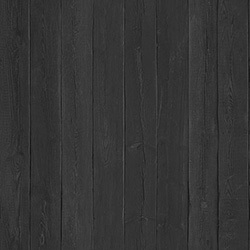 Width 110cm, Height 45cm, Depth 65cm.